Mr. James Wang is a Partner at Ajia Group, a family office overseeing private investment of select individuals and families from the United States, Asia, and the Middle East. 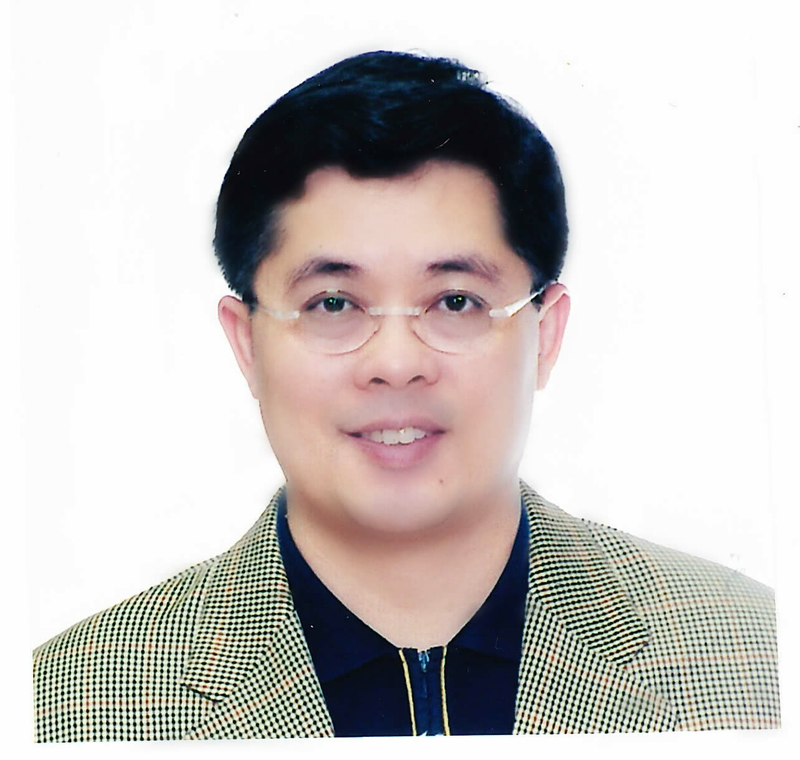 Mr. Wang began his career in pension investments at New York Life Insurance Company in New York and later worked at Morgan Stanley and Barclays Capital’s New York and Hong Kong offices, where he championed financial market reforms across Asian countries and transacted proprietary cross-border deals for institutional and private clients in the Pacific and Gulf countries. Mr. Wang holds a BS from Binghamton University, an MS from George Mason University, and an MBA from the Fuqua School of Business at Duke University. Mr. Wang is advisory director and partner to numerous investment interests in Asia and serves on the Advisory Board of The Fuqua School of Business covering East Asian countries.